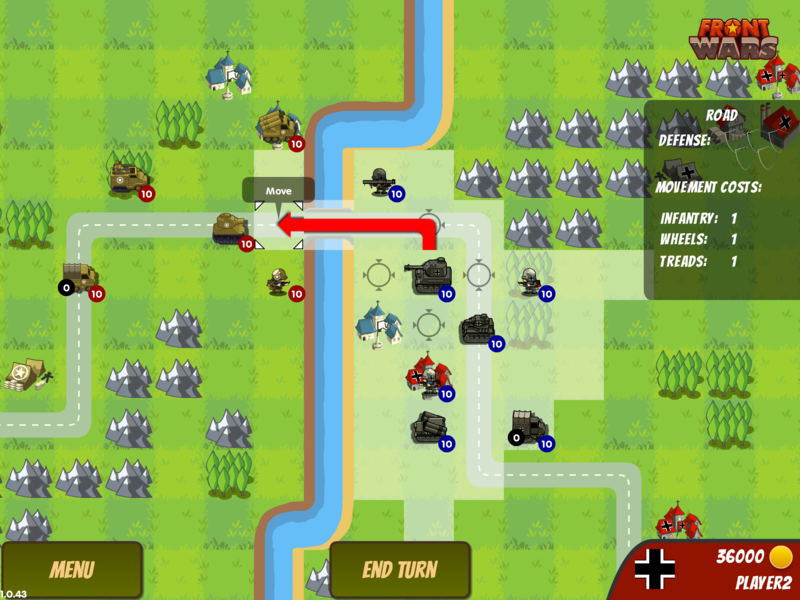 Front Wars is a turn-based strategy game. 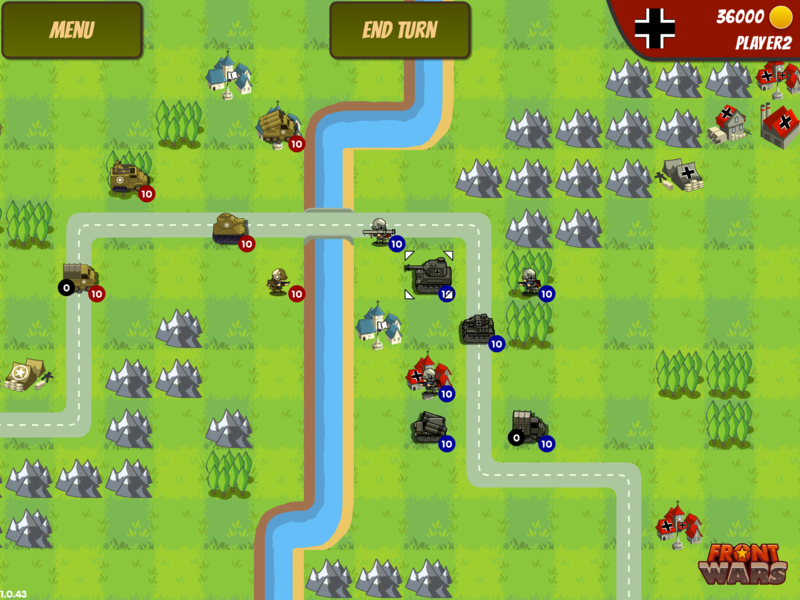 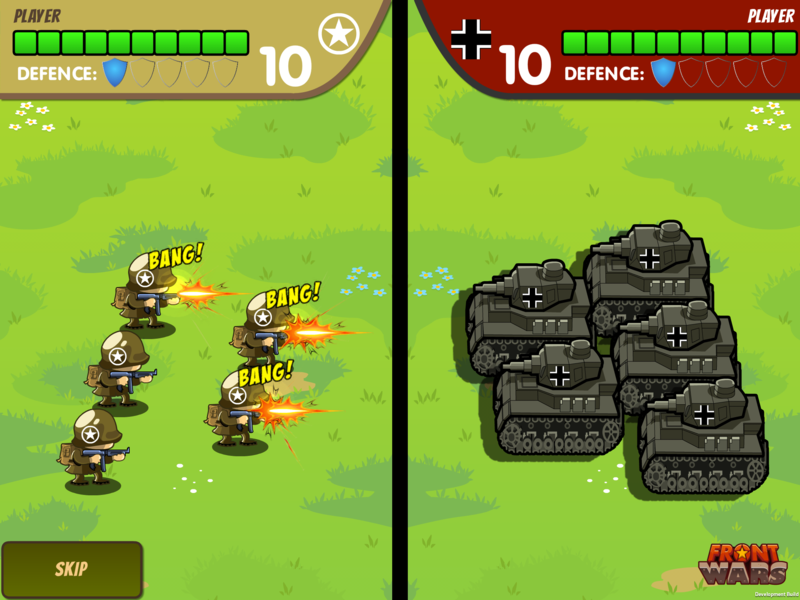 Take control of allied troops and revive the great battles of the second world war in tense campaign against the german army. 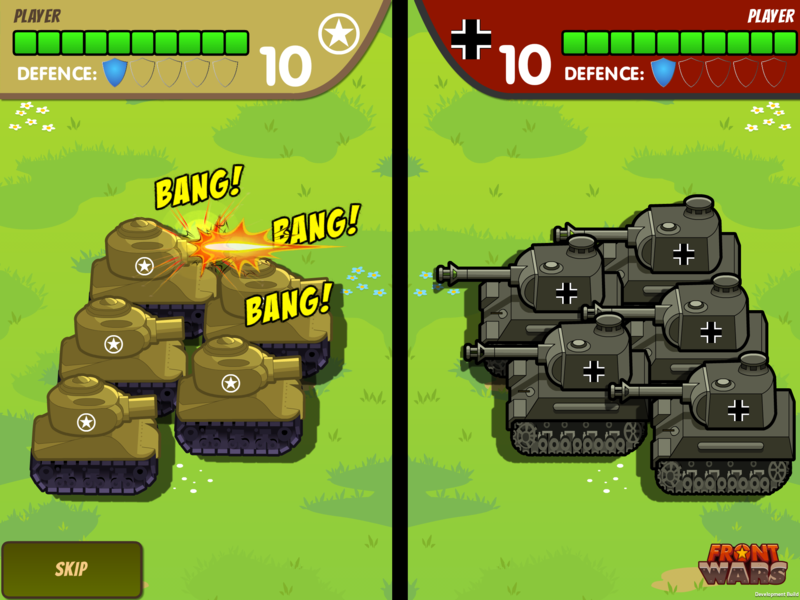 You can challenge your friends online on Facebook, Gamecenter or by the passing the device.